Facebook/The North FaceThe North Face is part of one of the biggest apparel companies in America. America’s biggest apparel and footwear retailers rake in a massive amount of revenue each year. 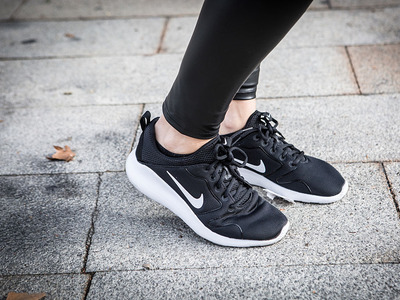 Companies such as Nike and TJ Maxx are dominating the US retail landscape. This list of the top retailers by annual sales is collated using data from Forbes’ recent Global 2000 list of the world’s largest public companies. It’s not all doom and gloom in the retail sector. America’s biggest apparel and footwear retailers are continuing to rake in massive amounts of revenue each year. We put together a list of the top retail companies in the US by annual sales numbers. The data is taken from Forbes’ Global 2000 report on the world’s largest public companies. This list includes all public companies with annual sales over $US4.47 billion. 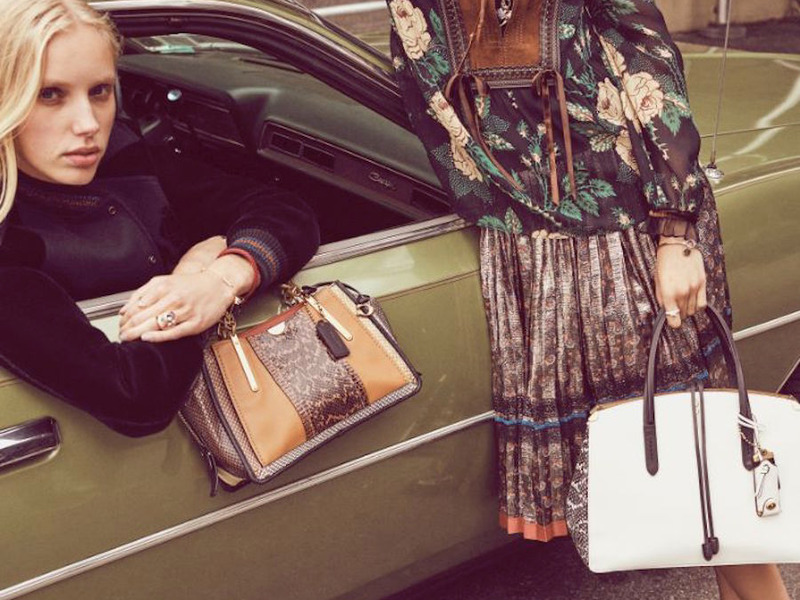 Since it was founded in a Manhattan loft in 1941, Coach has grown into a multibillion-dollar company built on the success of its handbags. 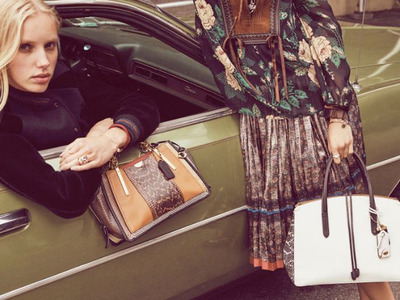 In 2017, it changed its name to Tapestry after acquiring the Kate Spade brand for $US2.4 billion earlier that year. The company also owns shoe retailer Stuart Weitzman. Discount retailer Burlington Stores started out as a coat and suit wholesaler in New Jersey in 1972 but has since grown to 567 stores across 45 states in the US and Puerto Rico. The store sells clothing at a discount of up to 65%. Calvin Klein and Tommy Hilfiger are two of the best-known brands in the US and have been around since 1968 and 1985, respectively. They now account for the majority of sales at their parent company, PVH Corp. These two labels have experienced a resurgence recently as ’90s fashion has come back into vogue. VF Corp is the company behind some of the US’ best-known brands such as Vans, The North Face, and Timberland. 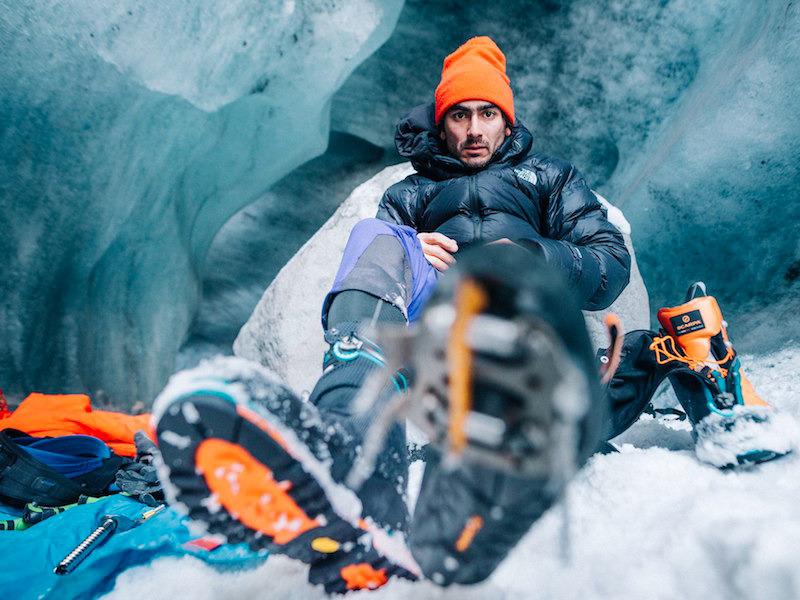 It recently announced that it would be spinning off its denim business, which includes Lee and Wrangler, to focus on strengthening its outdoor and activewear brands. L Brands is the company behind America’s most famous underwear brand, Victoria’s Secret. L Brands was founded by its current CEO, Les Wexner, in Columbus, Ohio, in 1963. It also owns Bath & Body Works and La Senza. 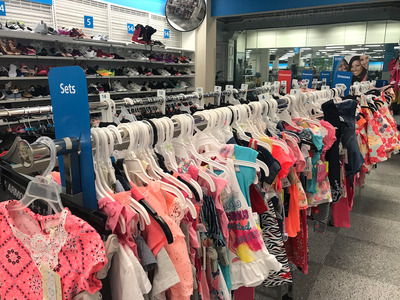 Off-price retailer Ross Stores offers a wide selection of well-known brands at discounted prices, providing customers with a treasure-hunt shopping experience that’s hard to replicate online. It has been hailed as a “retail treasure” by analysts. 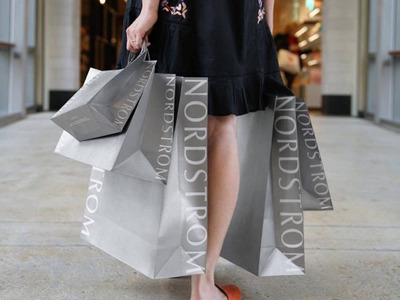 Seattle-based luxury department store chain Nordstrom is still run by its founding family. While its competitors have been closing stores, it has been going against the grain and opening stores in prime neighbourhoods of Manhattan. It is also known for its successful off-price concept, Nordstrom Rack, which sells designer clothing at discounted prices. 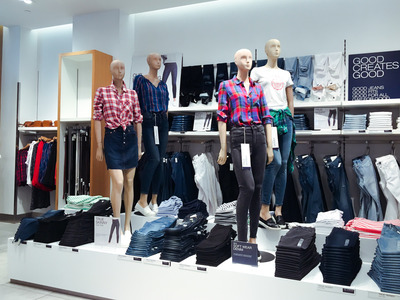 Gap Inc. is the parent company of Gap, Banana Republic, Old Navy, and Athleta. 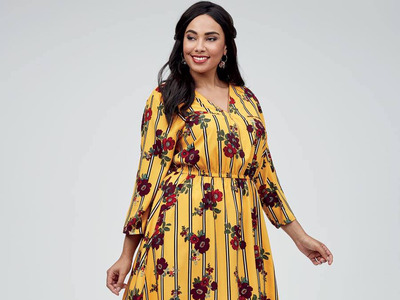 While its namesake brand has struggled in recent years, Old Navy and Athleta have been driving growth for the company – so much so, that in its most recent quarterly results, a group of analysts joked that the company should change its name to Old Navy. Nike has not only dominated the US athletic footwear market but is also considered to be one of the most powerful brands in the world. 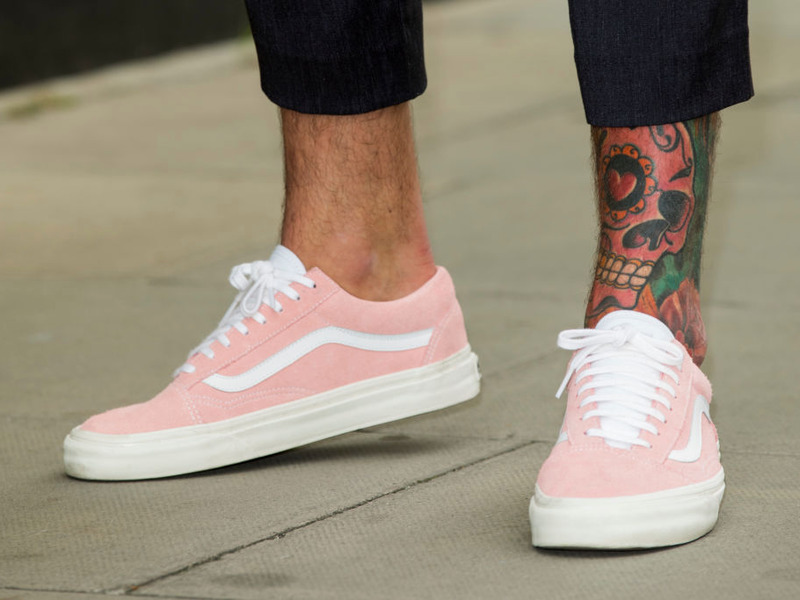 In recent years, it has come under pressure in the US and lost sales to German rival Adidas, which has been offering new and differentiated products and reacting quickly to market demand. TJX Companies is the parent company of several off-price chains in the US including TJ Maxx and Marshalls. These stores have become some of the few bright spots in today’s tricky retail climate. 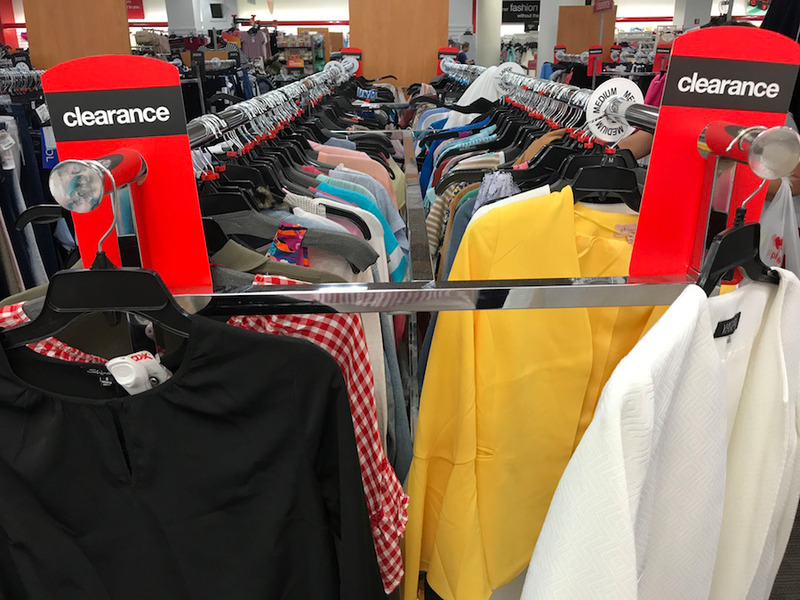 TJ Maxx, which offers discounts of between 20-60% on well-known brands, has reported strong same-store sales numbers for several years.